Yeay! 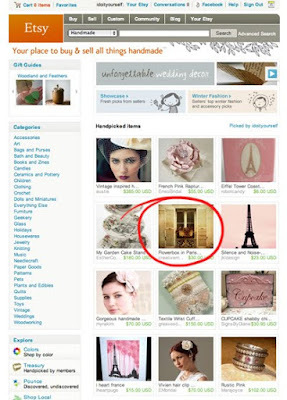 We made the homepage of etsy today for the first time, what a fluke I just happened to log in and catch it! 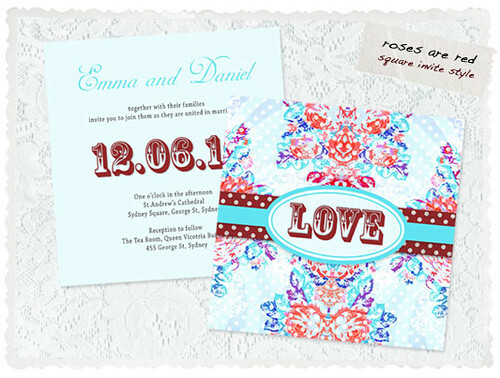 It was our 'Flowerbox in Paris' print from a selection I chose to go with 'i do' it yourself's french fancy wedding theme that we're currently updating.